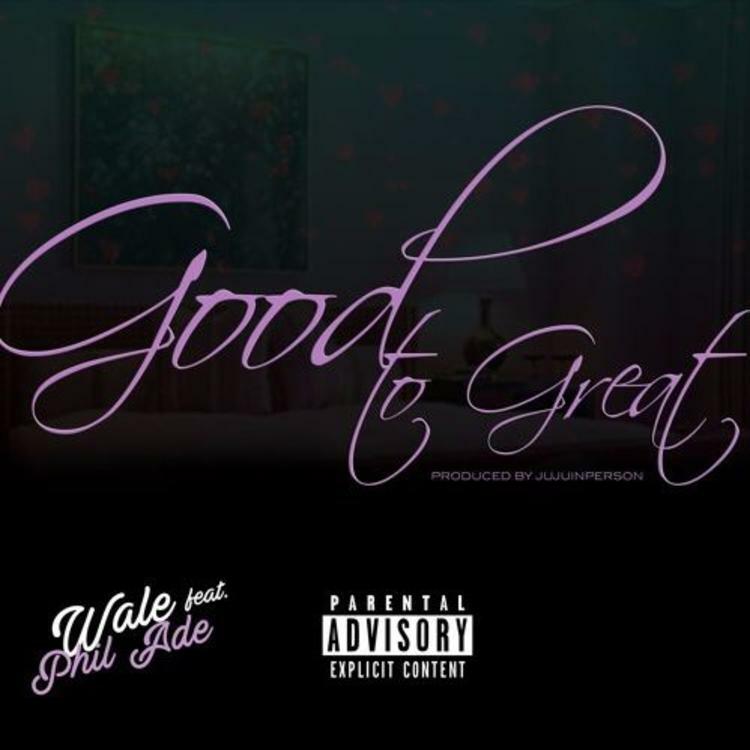 Wale & Phil Ade deliver the mellow single "Good To Great." Wale's an artist that typically focuses on full projects rather than loose singles so when he does drop off a loosie, it's always exciting just to hear from him. Today, he drops off his latest single "Good To Great" featuring Phil Ade. Wale brings some smooth and mellow vibes for your Monday with his latest single. The rapper takes on a more chilled out beat provided by JuJuInPerson while giving us an update on what's been going on in his life recently. Wale grabs vocalist Phil Ade for assistance on the hook and the two of them prove they have quite the chemistry on wax together. This is one of the first songs we've got from Wale since he dropped his album SHiNE back in April. He's done some guest verses here and there throughout the year. However, it's always nice to hear Wale deliver new music. Hopefully this is a sign of another project in 2018.